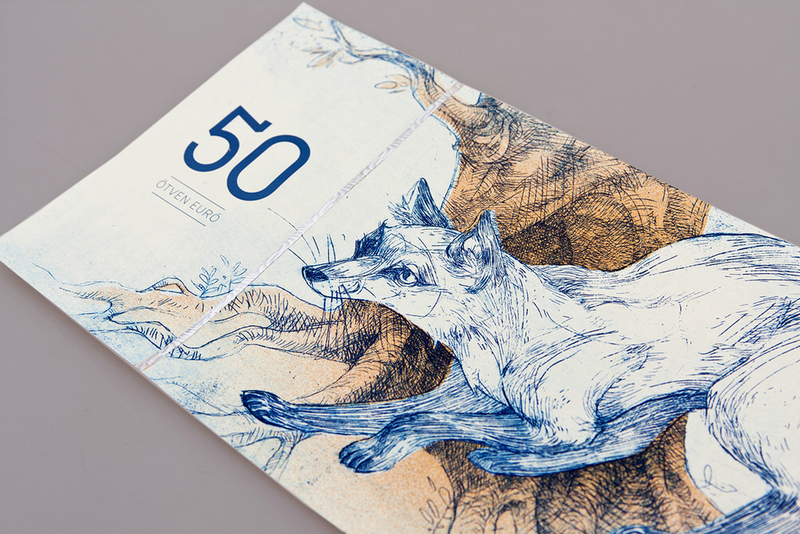 Graphic designer and illustrator Barbara Bernát has recently unveiled her ‘Hungarian Paper Money’ banknote series, a vision for the fictional Hungario Euro. 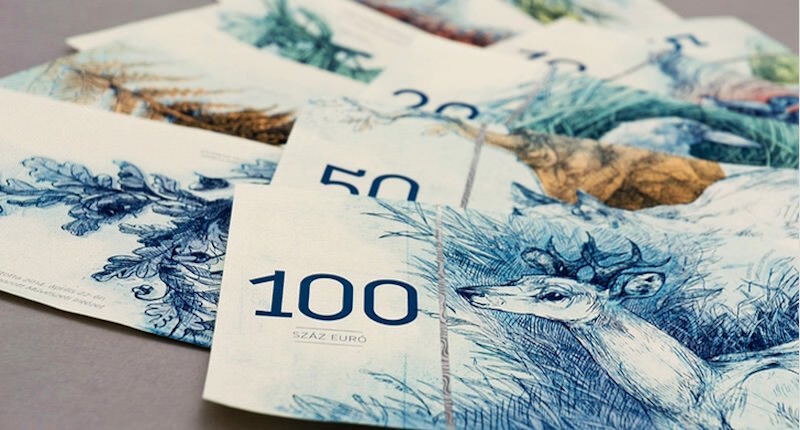 Different European countries do tend to put their own national icons on the Euro coins and banknotes they produce, but the designs rarely deviate from the standard format. 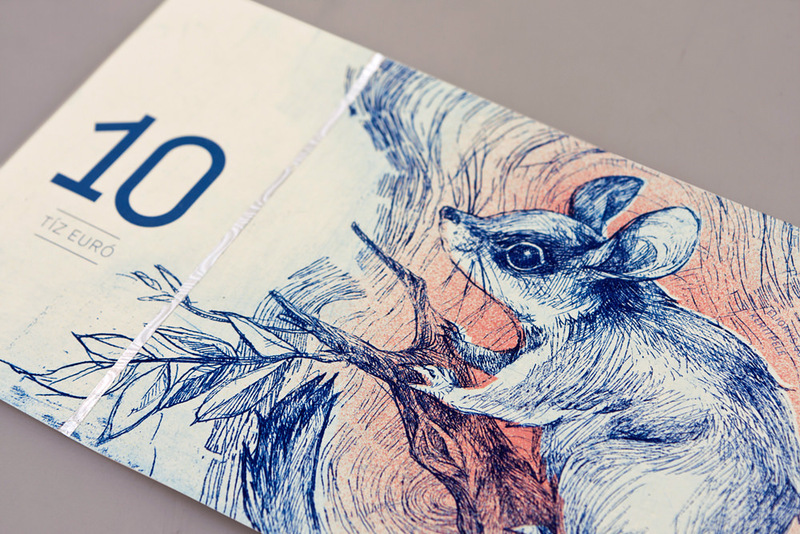 Barbara Bernát’s monetary artworks show a refreshingly refined aesthetic for what tend to be cluttered, committee-designed pieces. 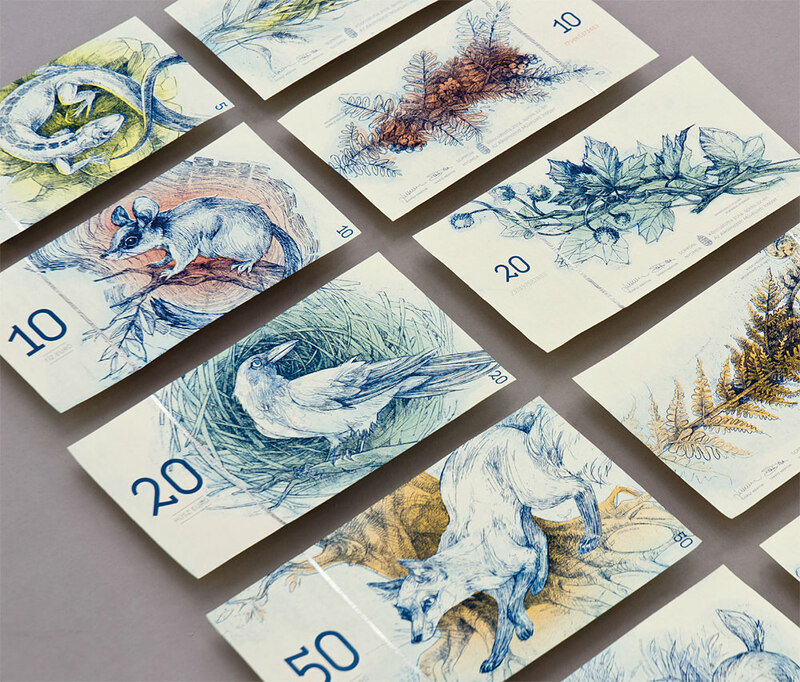 The size of the animals also relates to the denomination of the bank note, with a deer on the €100 note, and a lizard on the €5. 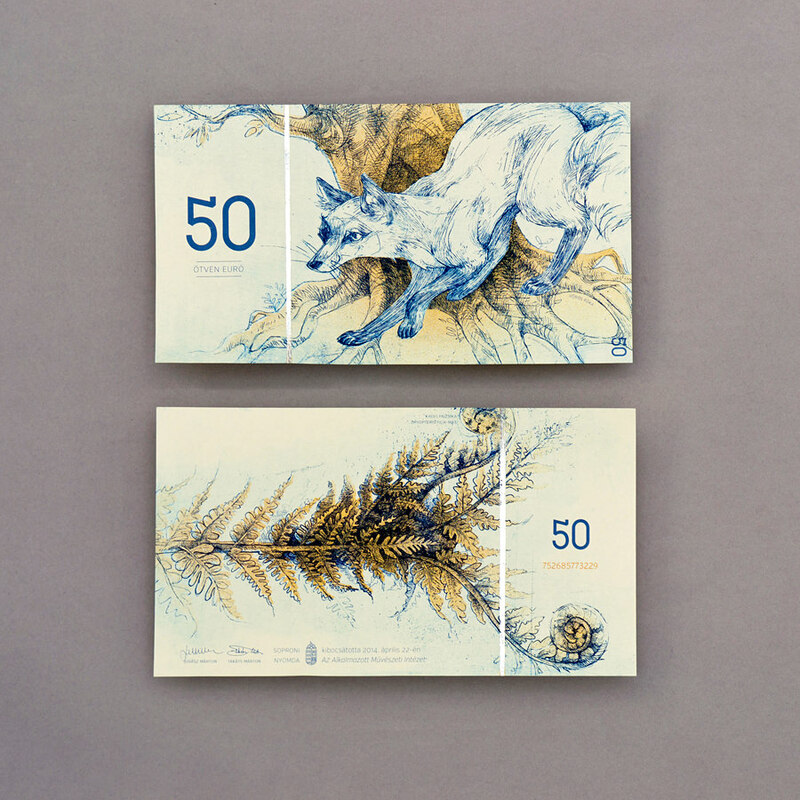 The reverse side of each note displays flora that relates to the front’s fauna, and again tends to follow the species size to denomination trend, with grass on the €5 and an oak on the €100. 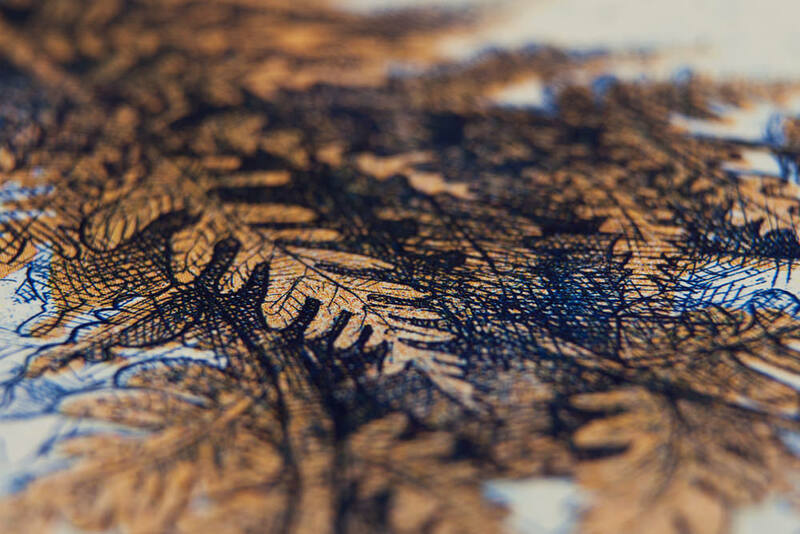 Traditional intaglio printing was used to render the animal imagery from copperplate etchings, a style which has been retained in a lot of modern bank notes despite the availability of newer printing techniques. 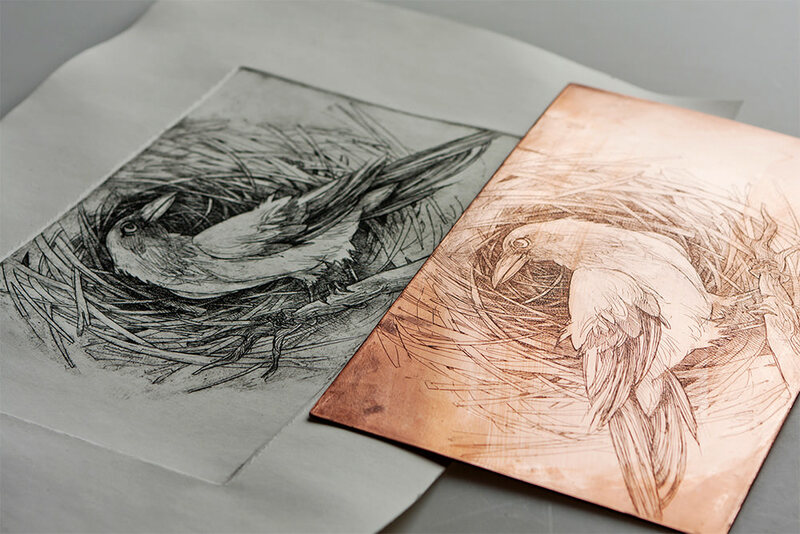 These copperplates were digitally printed from Barbara Bernát’s original graphite illustrations. 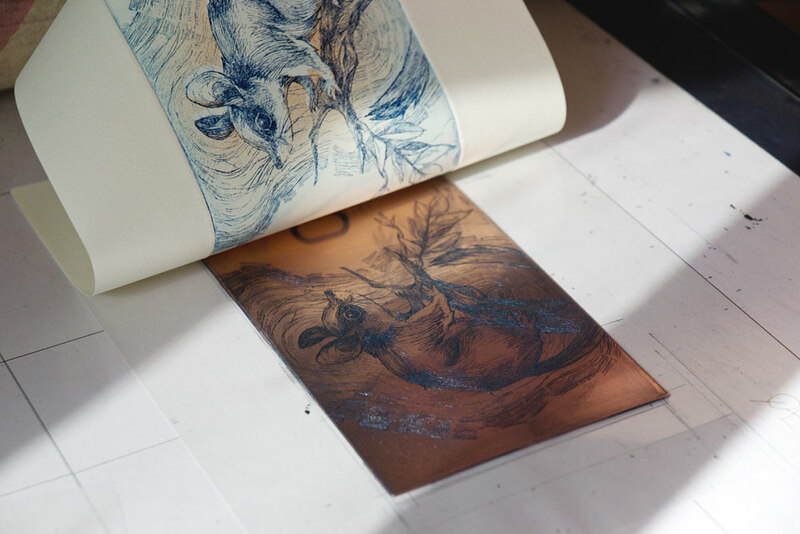 She then inked and pulled these finished prints from the copperplates herself which she has up for sale on her Etsy shop. 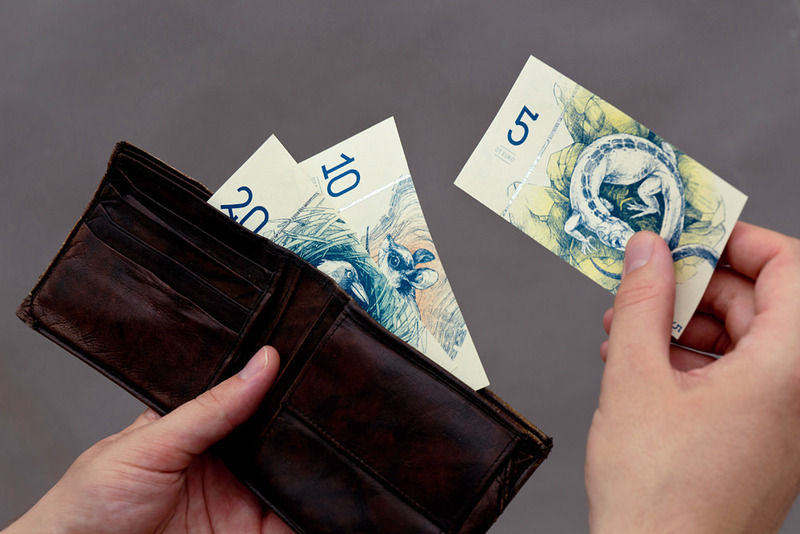 The minimalistic aesthetic of Barbara Bernát’s banknotes was largely achieved by ditching a lot of the security features required to prevent counterfeiting in the modern age. 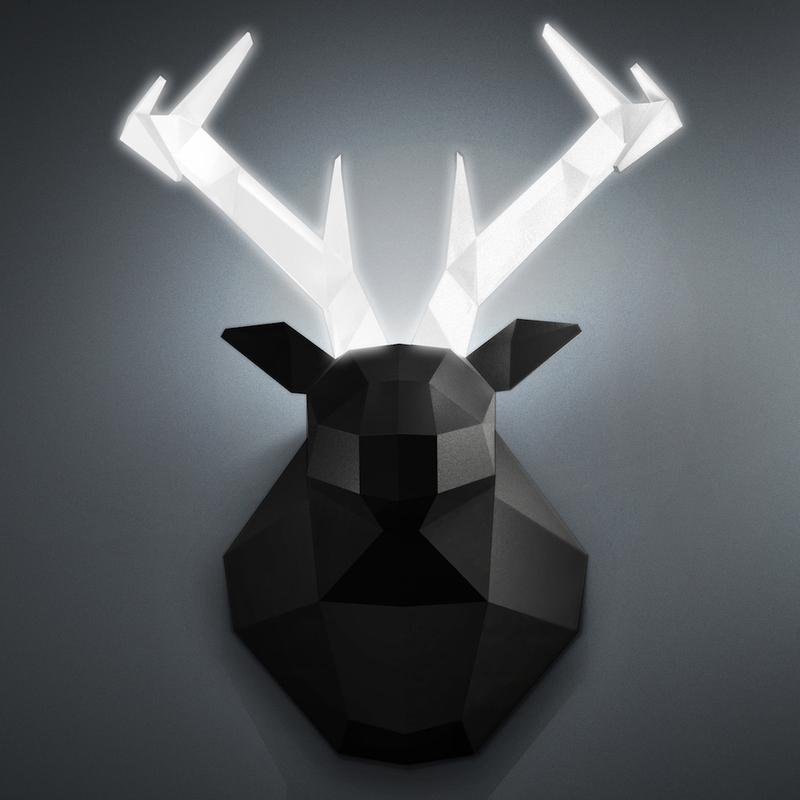 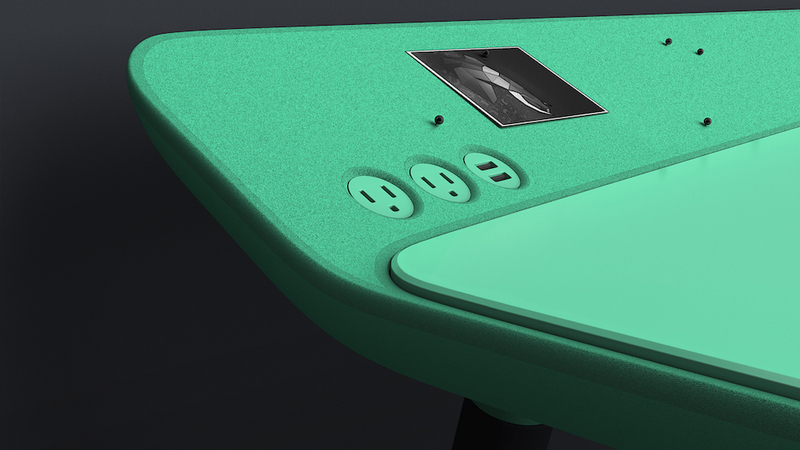 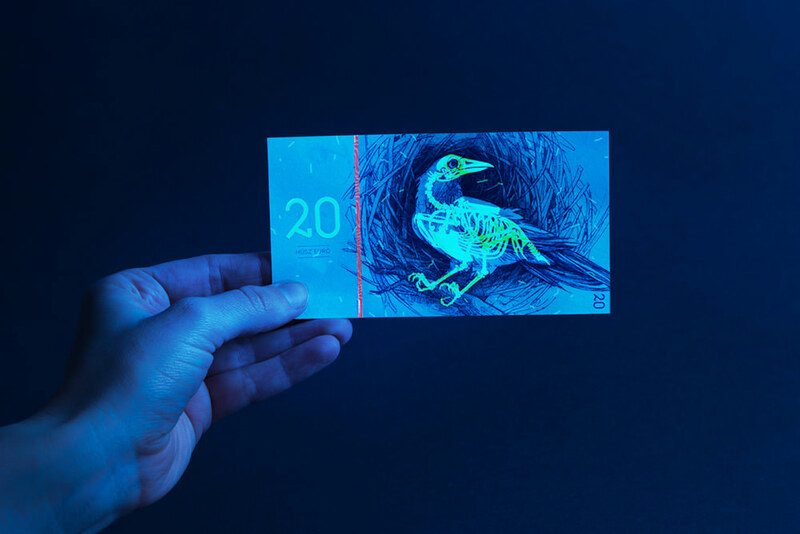 The artist pointed out herself that these features were left out ‘to get a clear visual impact’, but her concept does feature at least one rather unique security measure: when viewed under UV light, the skeletons of the animals are illuminated in fluorescent green. 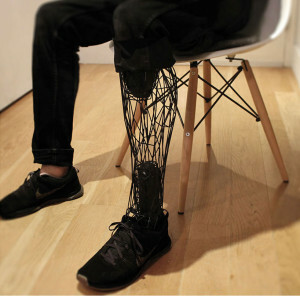 I am an Art Teacher and can’t wait to show my high school students tomorrow; what a perfect example of how art does make a difference and is Always needed in our lives!